Graduating from college is one of life’s milestones. Look back on that time in your life with another milestone — your reunion! 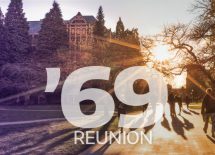 Years may have passed, but your time at the UW shaped the person you are today. Come back to campus. Relive those memories and reflect on the legacy we all share as classmates and as Huskies. 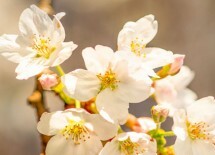 All year, we’ll be reaching out to you with class updates and opportunities to begin the reminiscing and celebrating early. Mark your calendars now. 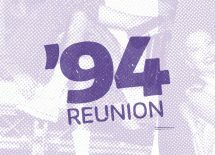 Want to stay current on reunion news? Update your contact information and ensure that you receive communications from the UW and the UW Alumni Association. 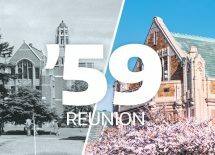 Check back for more on this event celebrating Huskies who graduated 50+ yrs ago.